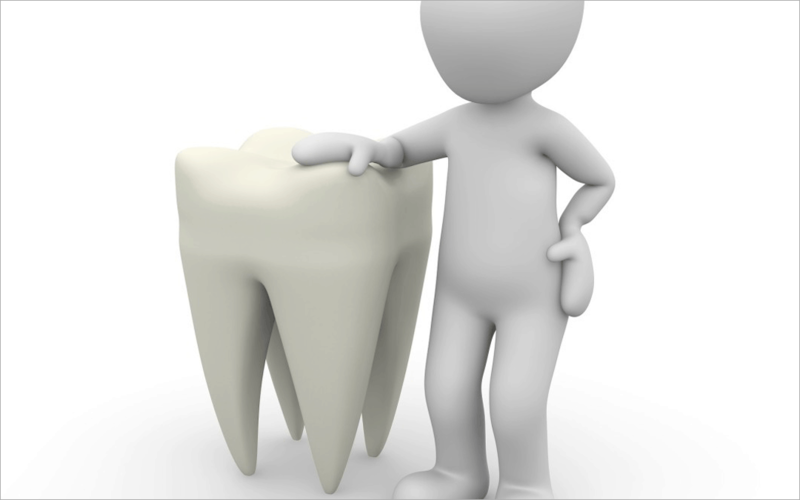 Have you been told that you require root canal therapy? It’s important to understand what root canal therapy involves so you don’t feel any unnecessary stress when you come to Academy Dental in Victoria and Sooke, BC for the actual procedure. Stress can make your experience at the dentist far more difficult than it actually has to be. Contact our dental office in Victoria and Sooke, BC if you have any questions about root canal therapy or if you would like to book an appointment.